Manchester United midfielder Nemanja Matic says he cannot wear a red poppy to remember Britain's war dead because it reminds him of the trauma of a NATO bombing campaign on his home country when he was a young child. The 30-year-old Serbian said he had worn the symbol in the past but would not do so this year. 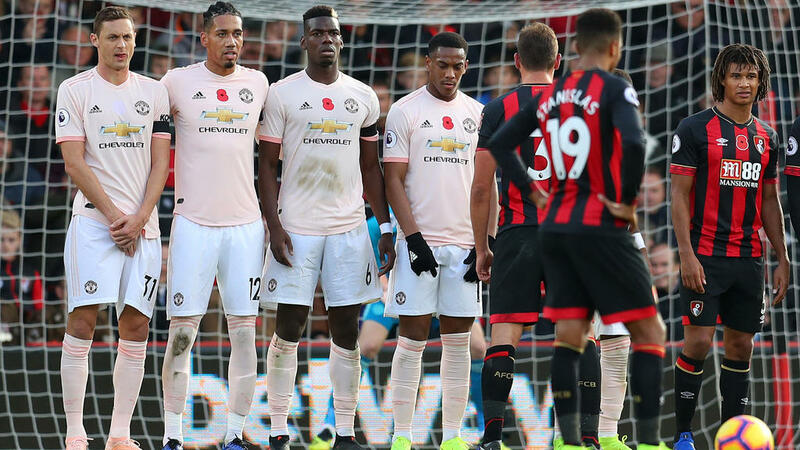 Matic was the only United player not to wear a poppy on his shirt during the 2-1 win over Bournemouth on Saturday but said he hoped people would sympathise with his reasons. "I have total sympathy for anyone who has lost loved ones due to conflict," said Matic, who received abuse on social media following the Bournemouth match. "However, for me it is only a reminder of an attack that I felt personally as a young, frightened... boy living in Vrelo, as my country was devastated by the bombing of Serbia in 1999." The bombing was part of a NATO-led offensive to drive out Serbian forces from Kosovo. The wearing of red poppies has become an emotive topic in football in recent years. In 2016, FIFA fined England, Scotland, Wales and Northern Ireland for ignoring a ban on players wearing slogans or symbols considered to be personal, political or religious but the game's world governing body backed down last year. Ireland winger James McClean is another player who has publicised his refusal to wear a poppy and regularly receives abuse for his stance. McClean is a Roman Catholic from Derry, the Northern Irish city that came to the world's attention in 1972 during the 'Troubles' when British soldiers shot dead 13 civilian protestors during Bloody Sunday. A 14th person died later in hospital. The 29-year-old Stoke City player labelled the Middlesbrough fans who taunted him at the second-tier Championship match on Saturday as "uneducated cavemen". "Your abuse, your throwing things, your booing, do your worst... to the home fans that are actually educated and support me, thank you," he said on Instagram.